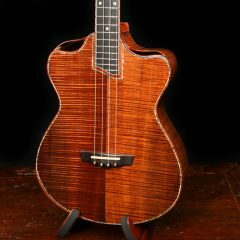 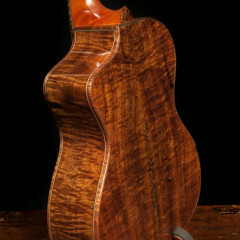 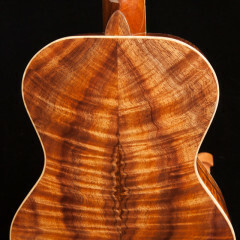 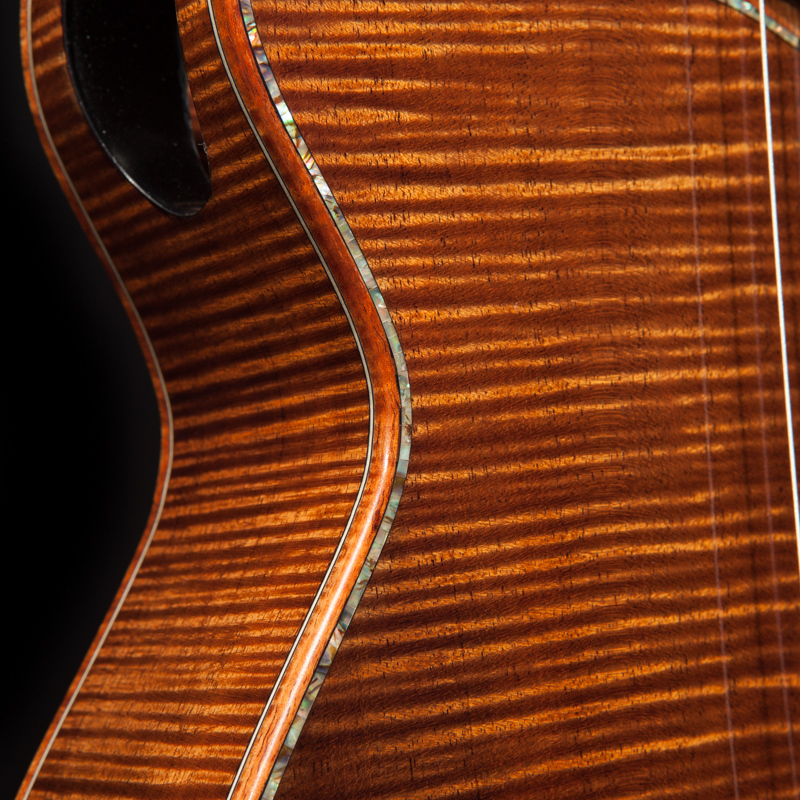 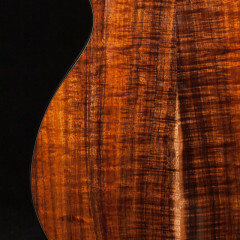 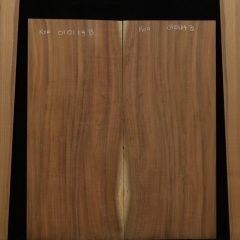 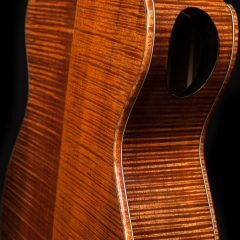 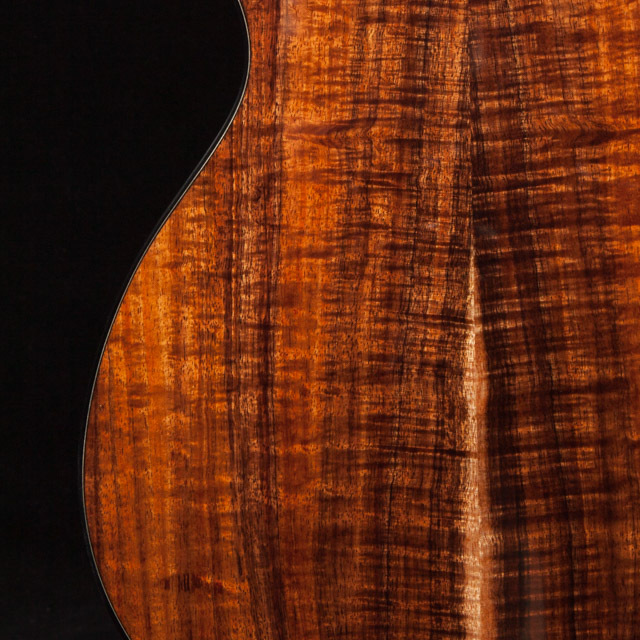 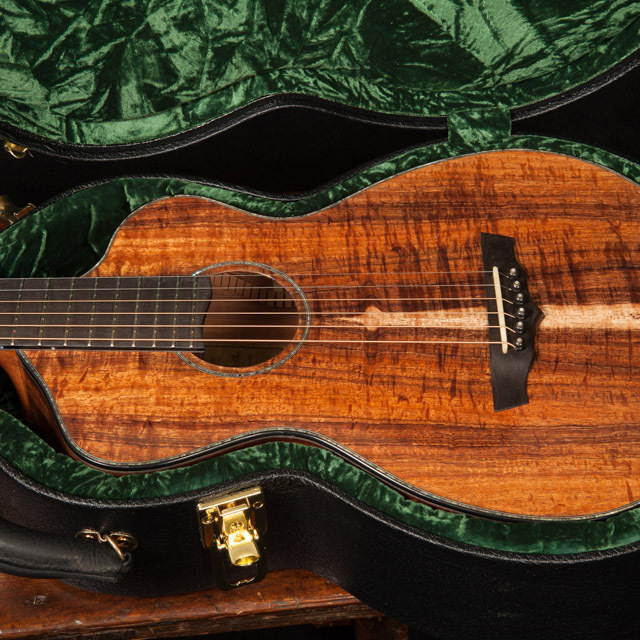 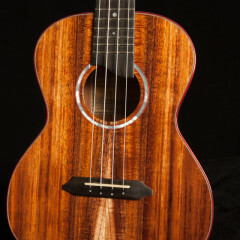 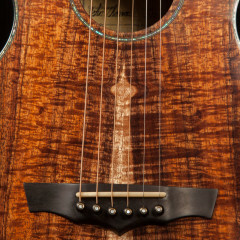 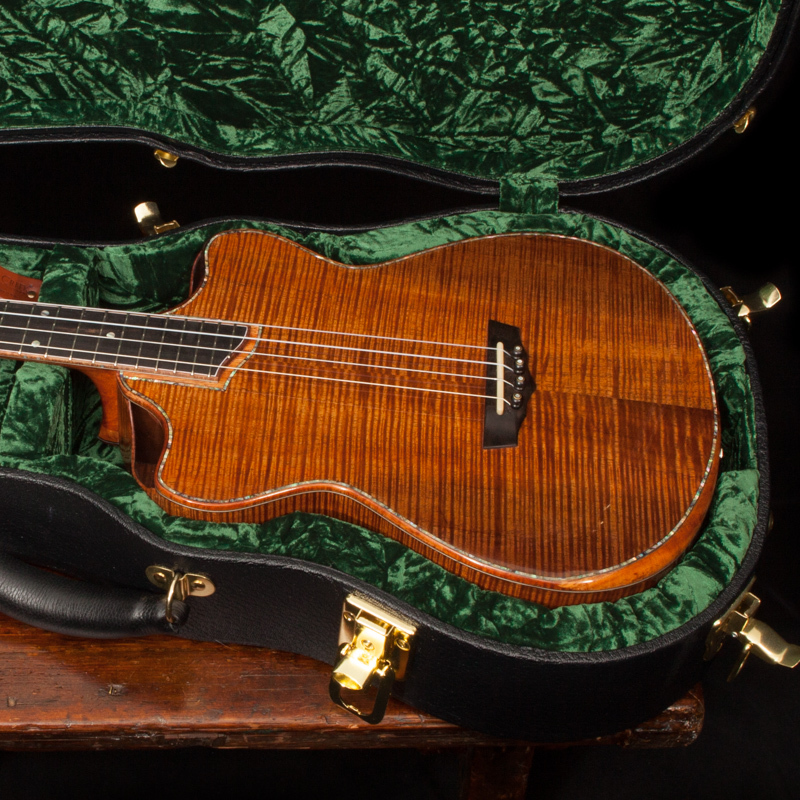 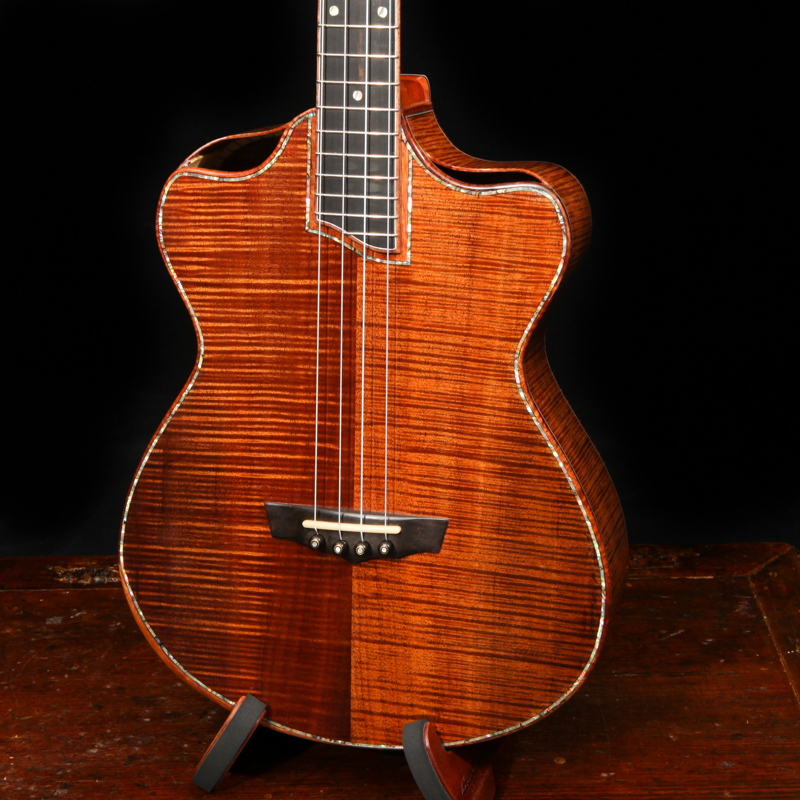 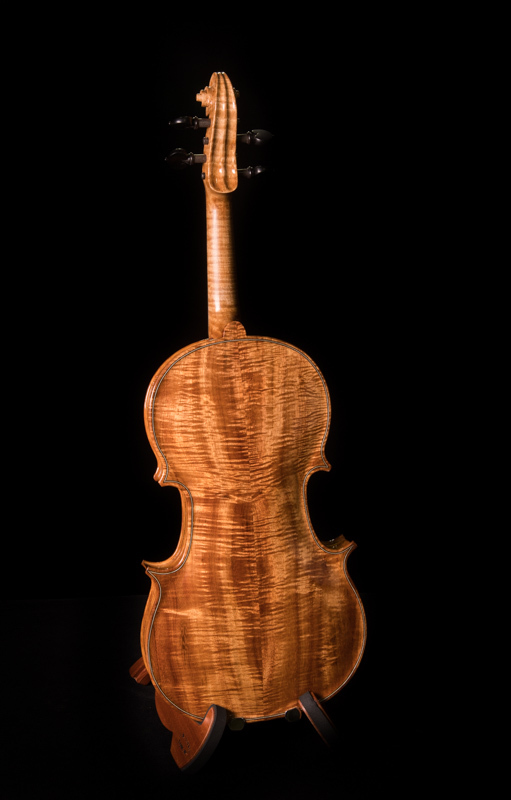 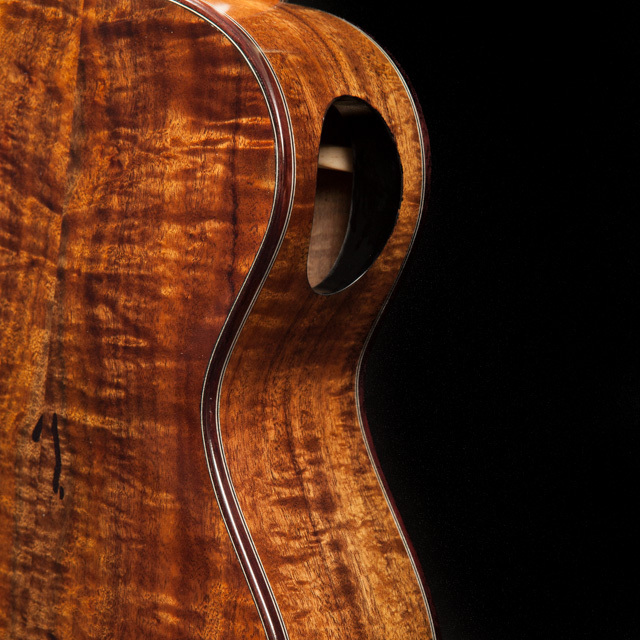 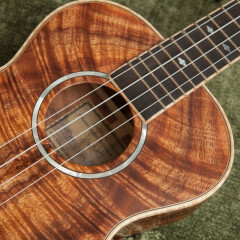 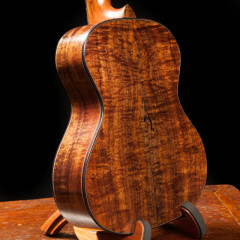 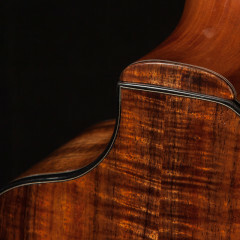 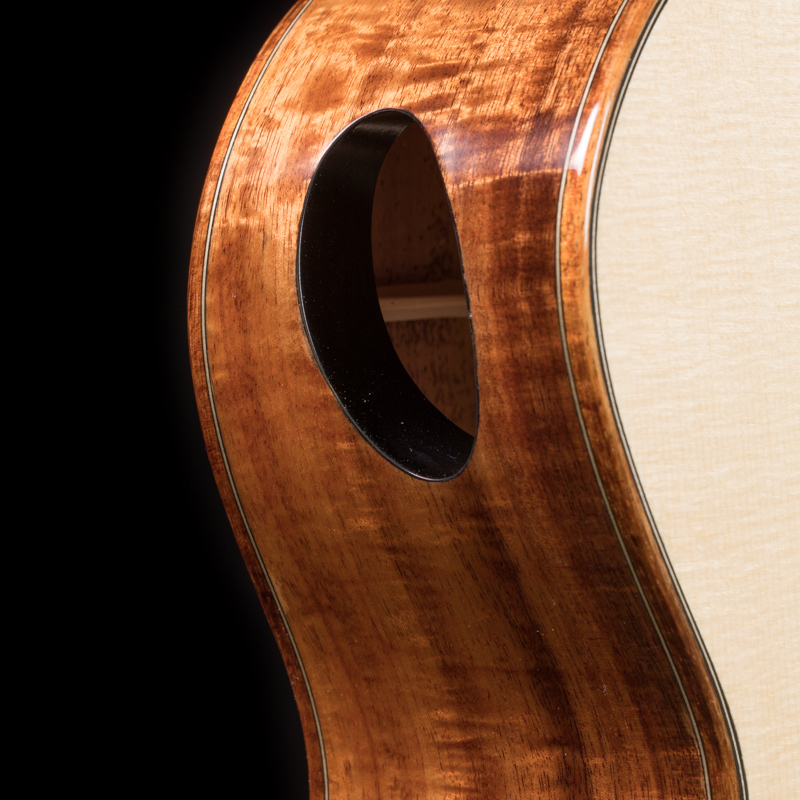 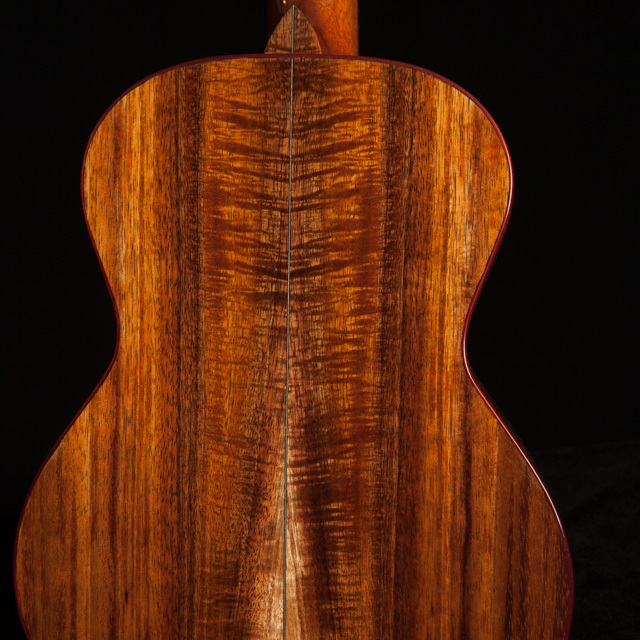 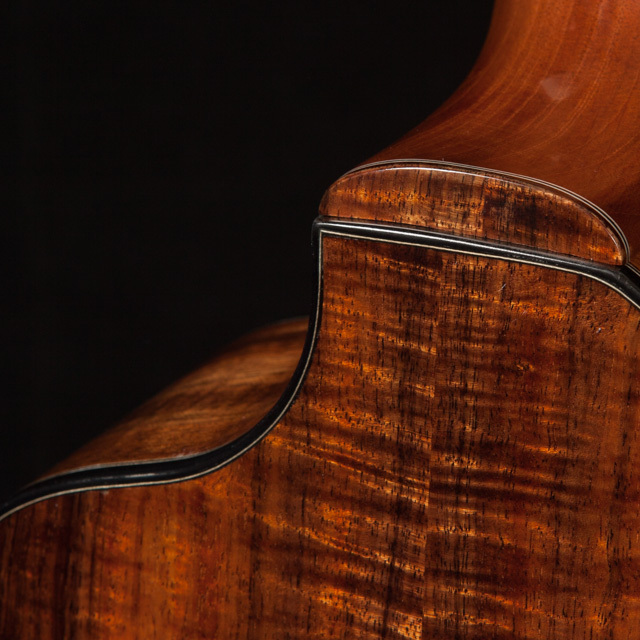 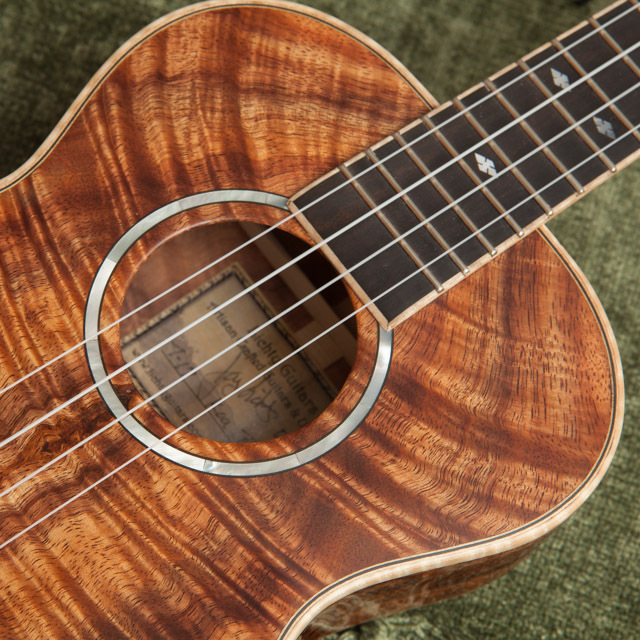 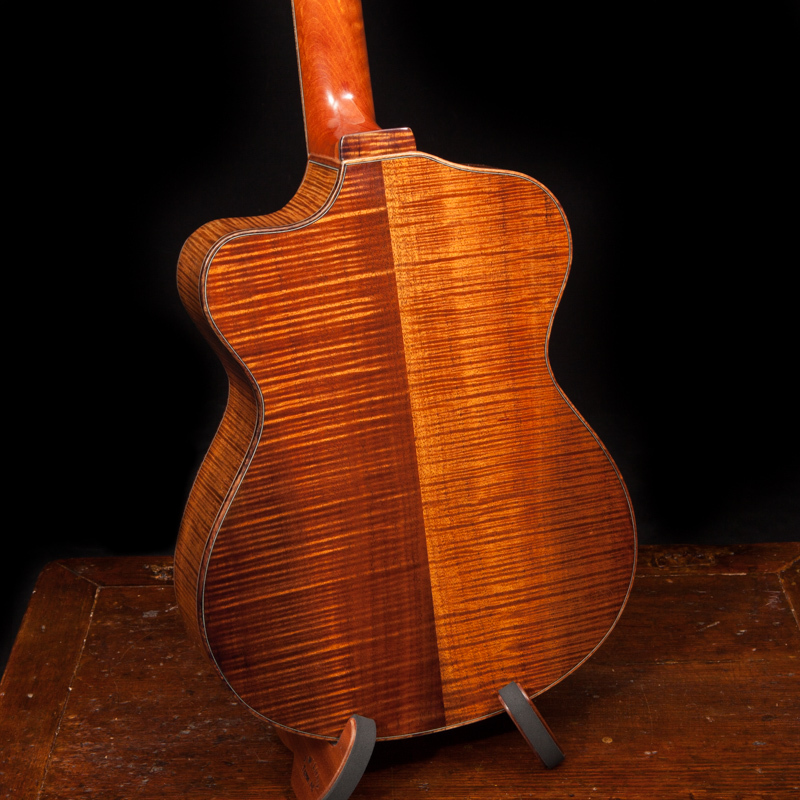 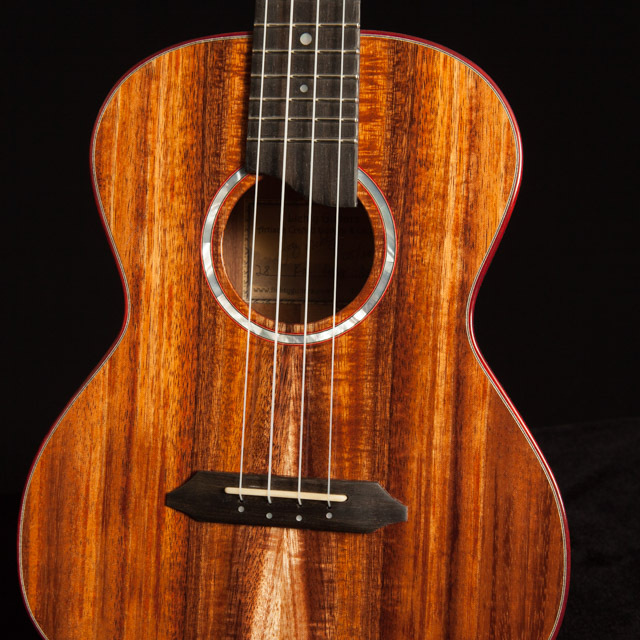 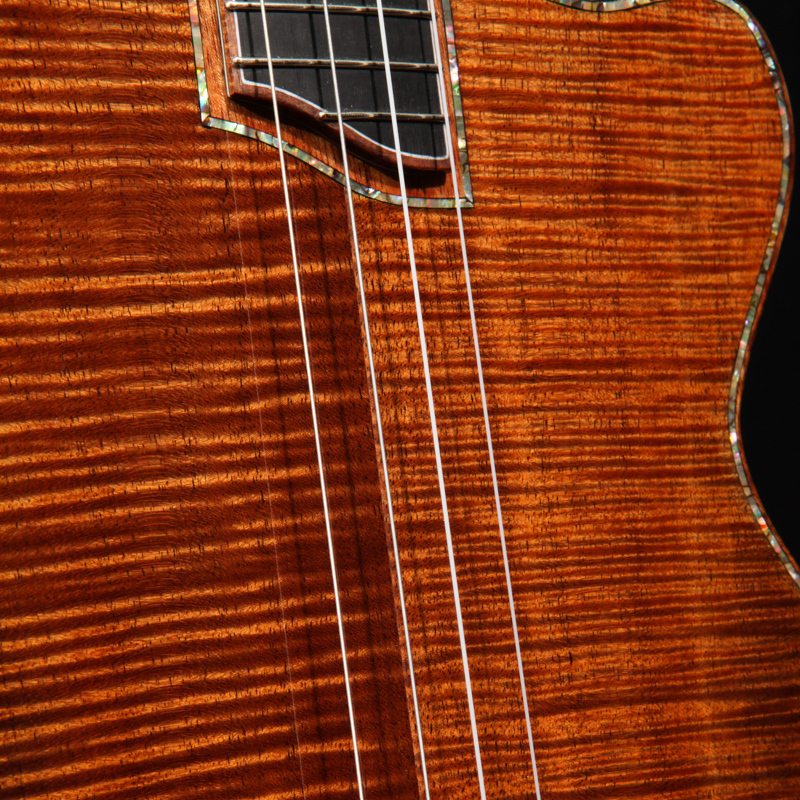 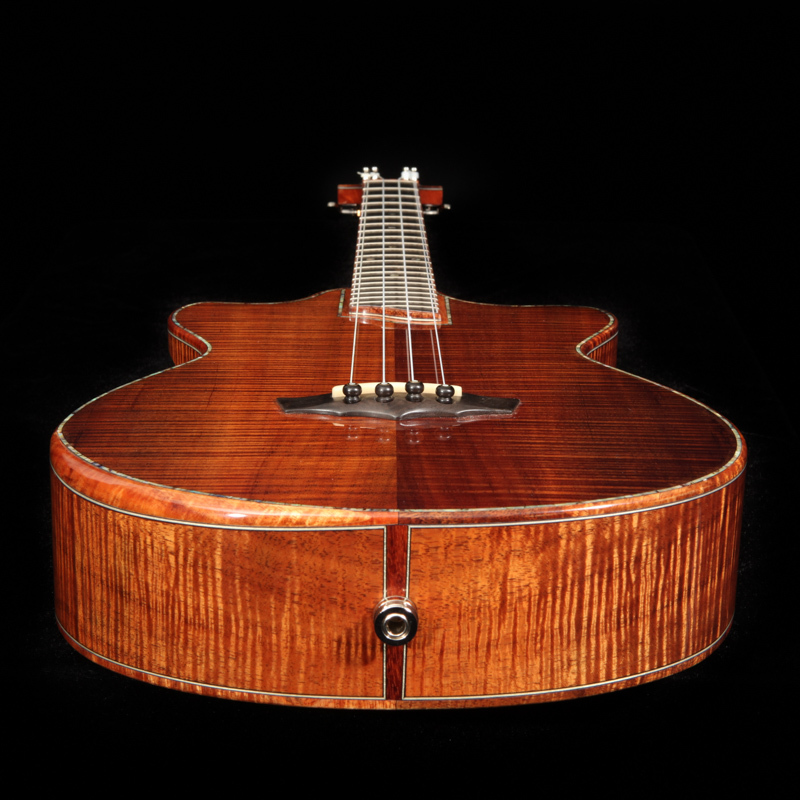 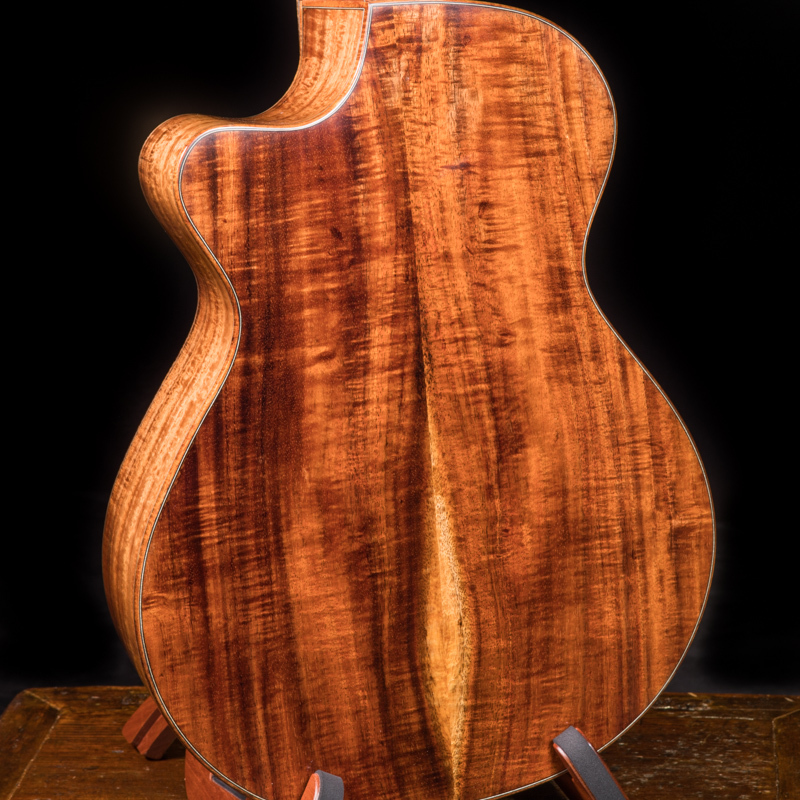 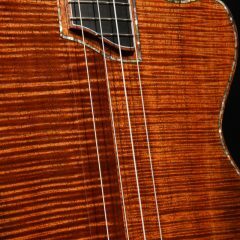 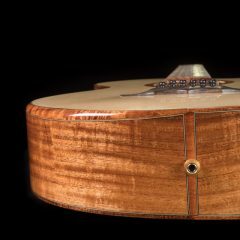 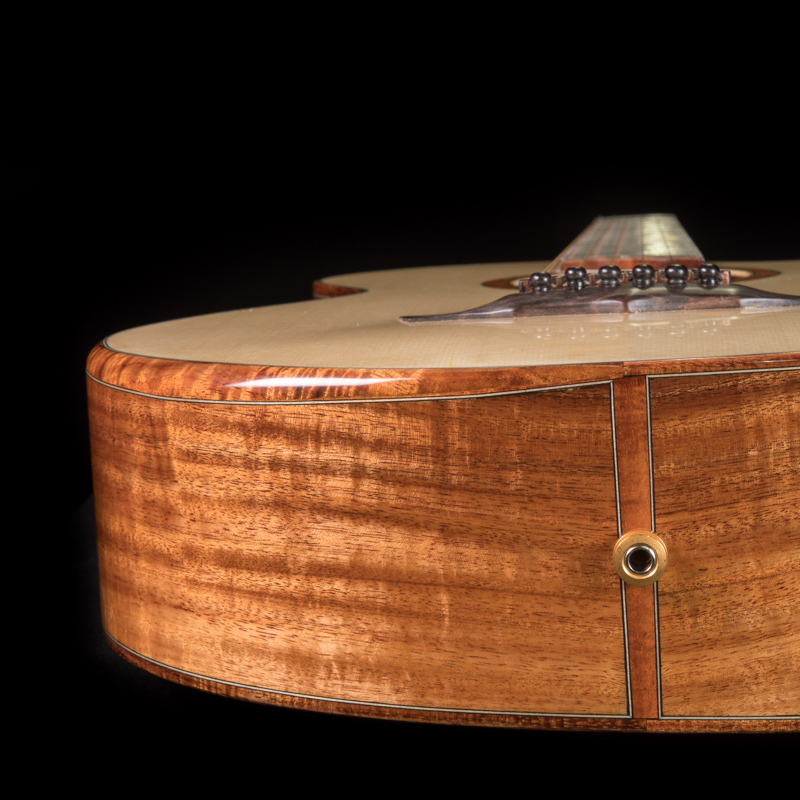 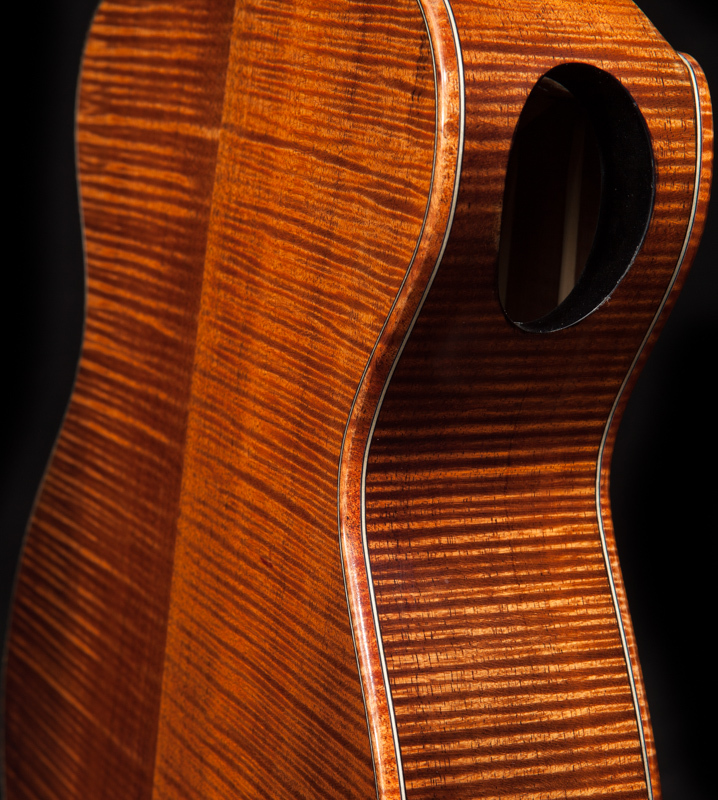 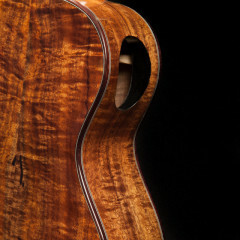 Hawaiian Koa is one of the most sought after tonewoods for ukuleles. 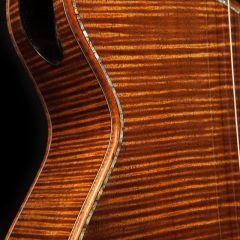 Colors range from browns to orange and figures range from super tight curly grain to dramatic liquid-looking waves. 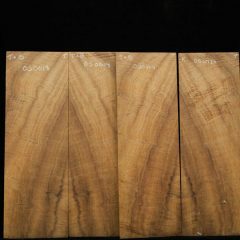 *Special Note: We frequently get inquiries about wood sales. 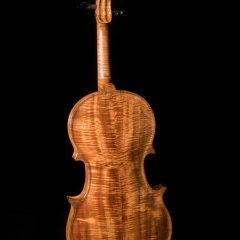 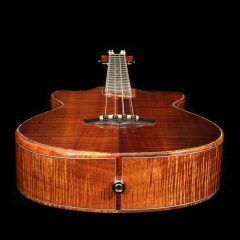 Please be aware, our woods are carefully selected for our custom instrument projects and we do not sell our tonewoods. For amazing Koa, our friend Brett at Curly Koa Tonewoods might be able to help.